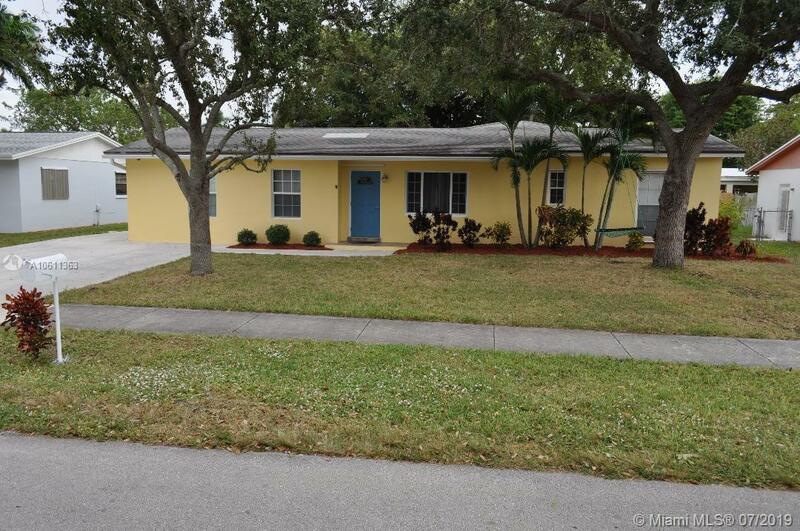 Beautiful 4/2 with office/optional 5th bedroom in the heart of Palmetto Bay. This updated home features nearly 2400 square feet of living space, impact doors/windows/shutters throughout, wood flooring in living areas, newer kitchen, & enormous master bedroom with a huge walk-in closet. The property lot comes complete with a detached tool shed, tiled patio, and plenty of space on the sides for a boat. Newly painted exterior and interior. Located in a friendly neighborhood near several A rated schools, close to malls, and easy access to US 1, Turnpike, and the Palmetto. Priced to sell quickly and easy to show. Call the listing agent today! Directions: From I95, Take 836w Towards Airport, Follow 836 Until It Merges With 826 South/Palmetto Expressway Exit. Take The 826 S All The Way To Us1 (Dixie Hwy) South. Turn Left Onto SW 158th Ln And Left Onto SW 178th Terrace And Right Onto SW 89th Pl.